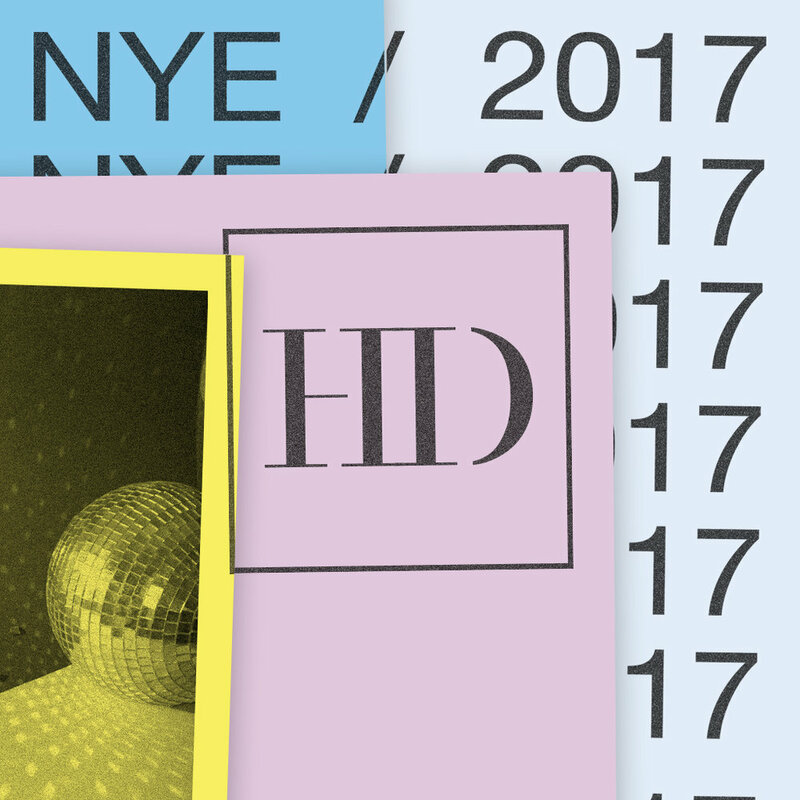 NYE 2017 -come on through and get sparkly. A true Detroit legend and good vibes personified, Scott Grooves has been lifting our city with dance since '93. Let's have our first breath of that fresh, 2017 air be filled with the uplifting and inspiring sounds of Grooves' innovativeDJ/Live hybrid known simply as OVERDUBS... We don't need to tell you, there's nothing like a classic. All tickets include complimentary coat check, photo booth snaps, and late-night hors d'oeuvres - as always, champagne is on us (and eventually, all over everyone else, too. *please note, your email confirmation serves as your ticket.